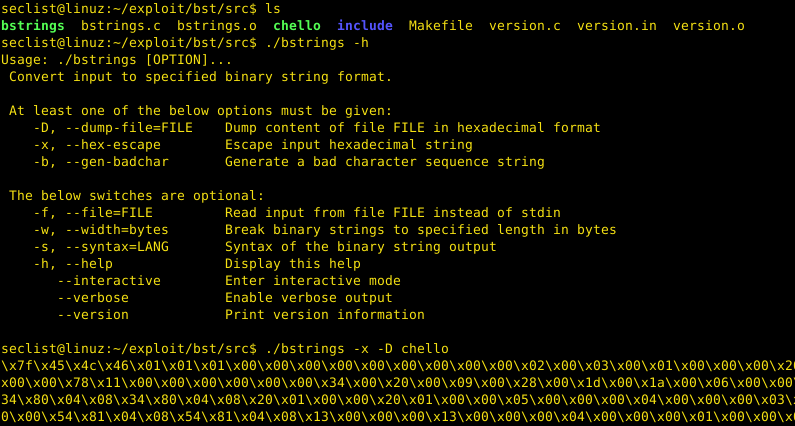 Browse: Home / bst – Binary String Toolkit. 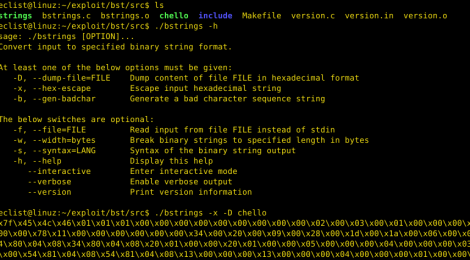 The Binary String Toolkit or BST for short is a rather simple utility to convert binary strings to various formats suitable for later inclusions in source codes such as those used to develop exploits in the security field. 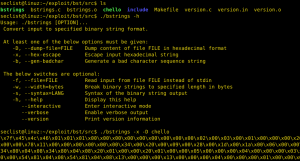 + Dump file in a copy/paste friendly binary string format. + Convert a plain hexadecimal input to an escaped binary string. + Output a “bad characters” sequence in a hexadecimal escaped binary string. + Limit output binary strings to specified width for easier readability. ← roguehostapd – Hostapd wrapper for hostapd.